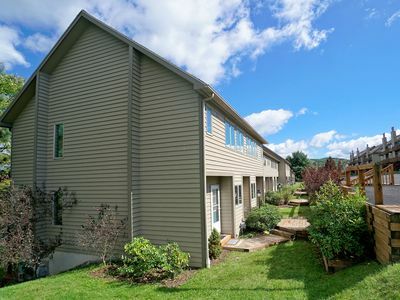 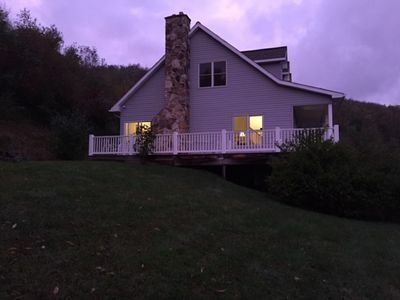 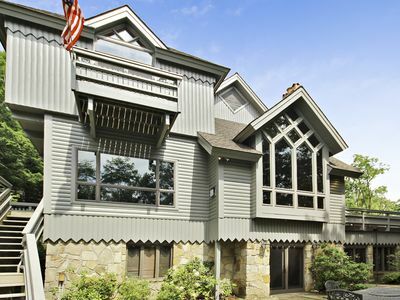 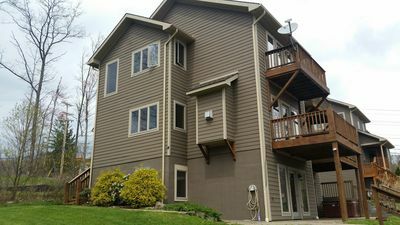 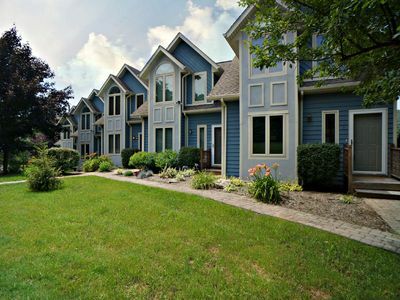 Be Right on the Shores of Deep Creek Lake in this Beautiful 3 Level Unit! 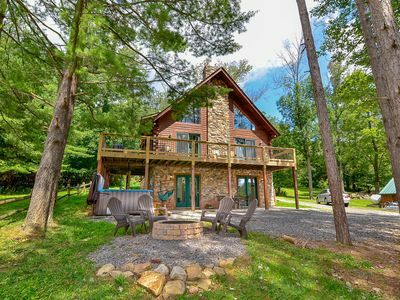 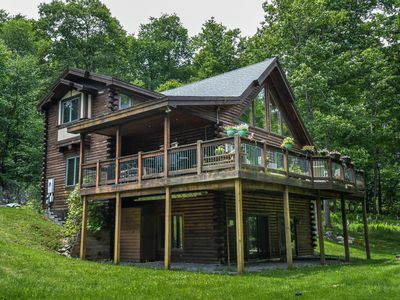 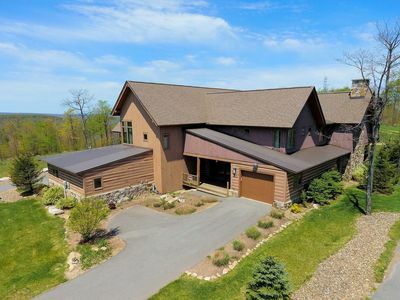 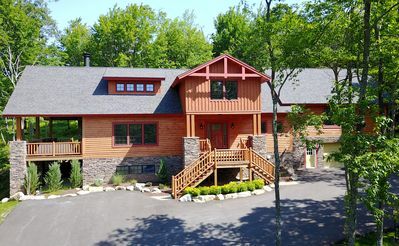 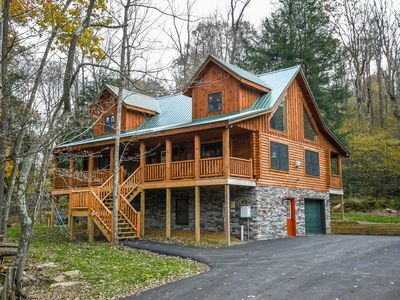 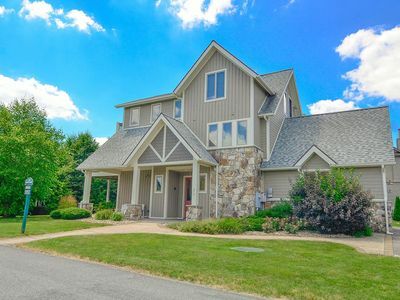 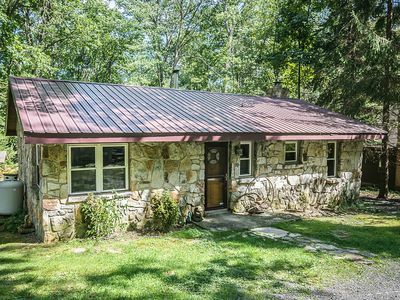 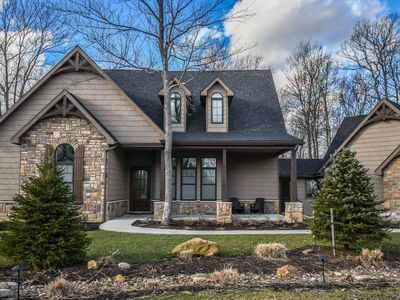 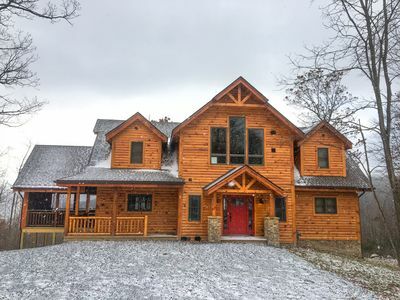 Spacious log home on Lodestone Golf Course! 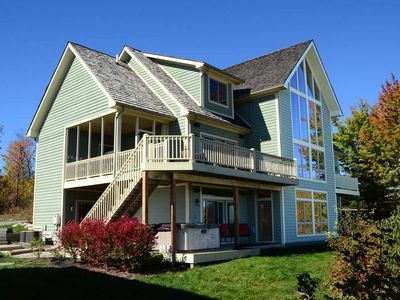 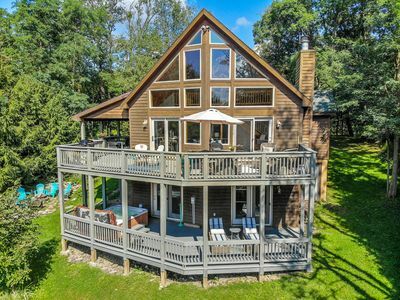 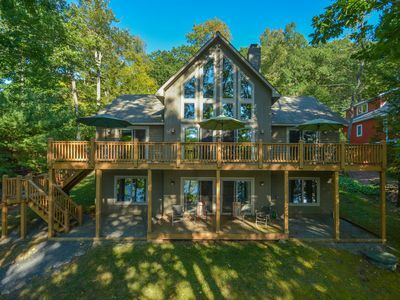 With super close lake access and great central location, Swede’s Water View is a proven delight! 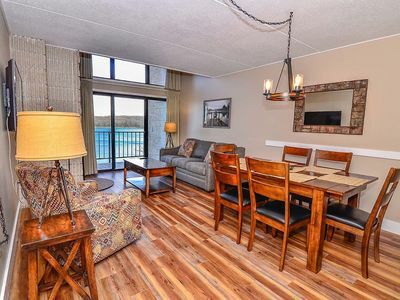 Enjoy beautiful mountain views from this dog-friendly, lake access chalet! 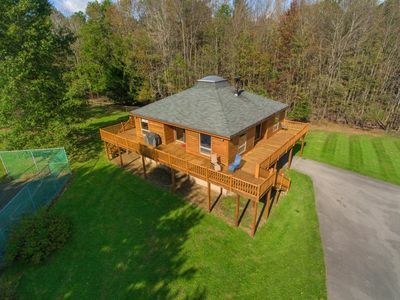 Enjoy the outdoor hot tub & central location of this well appointed chalet! 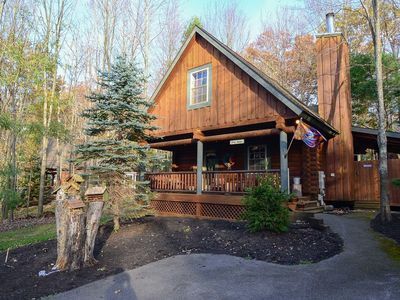 Charming log home tucked among towering trees with a covered outdoor hot tub! 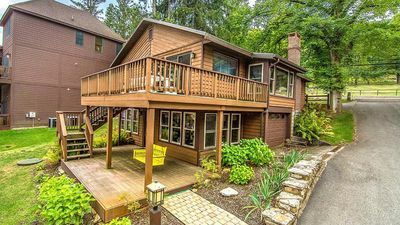 Charming golf & ski area home with a hot tub & outdoor fireplace!